Thursday at Stir was our last night at the Cove for the season. And what a night it was. The weather certainly wasn’t ideal, but to me, it was pleasant. It wasn’t freezing and it wasn’t pouring. It was beautiful. The rain may have had some people shying away from the concert, but for those of us that were there, it had us moving in closer together, almost to a huddle. It felt so intimate. The evening’s concert goers were mostly of the younger kind. The vibe was interesting, somewhat electric, really. It was full of love and that theme radiated throughout. We did not have an opening act on Thursday, so we were able to just get right down to business at 8:00, practically right on the dot. 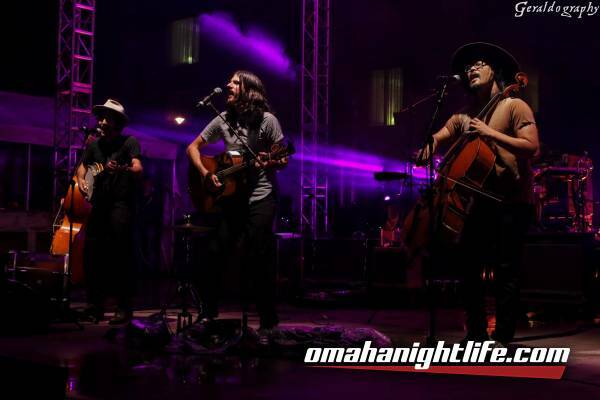 This was my first time seeing The Avett Brothers. Though they are nearly a Stir staple, my mom is usually the lucky one to cover their shows. She’s a huge fan. And now I know exactly why. I had heard them before on Pandora, but now I’m over here trying to figure out how to get their entire catalog on my cellular device. I guess people don’t really buy CDs anymore...is that true? Anyway, amazing is an understatement. I felt like seeing them was exactly what we all needed after just the weirdest week. They lit up that stage like they owned it. I had actual goosebumps. Their lyrics were meaningful and their instrumentals were flawless. What a privilege it was to be with them and everyone else that night. 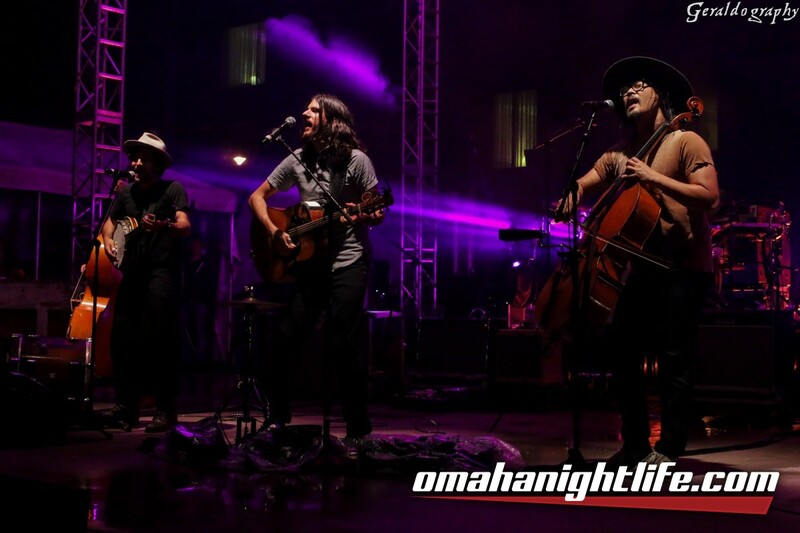 The Avett Brothers have been together as a band since 2000. But brothers Scott and Seth have been making music together since childhood. A group full of self starters, together with their conviction and eclectic sounds, they have settled into this wonderful pocket of Folk Rock. The kind of music you can sing and dance to. The kind of music that everyone likes. The kind of music that will defy time and reach people of any age. Thank you, Stir for allowing us all to come to the Cove one more time this year. What a way to leave it! Thank you to the security and staff for being everything we need them to be. Stay tuned for the season finale of Stir Concert Series 2017 with Matchbox 20!